Located just outside of Dover-Foxcroft, Maine and only 40 miles NE of Bangor, Maine. The barn is a replica to the Benjamin Lane barn, which was a popular spot for stagecoach and Inn as the between route from Bangor to Moosehead Lake. The farmhouse a is New England farmhouse built in 1847. 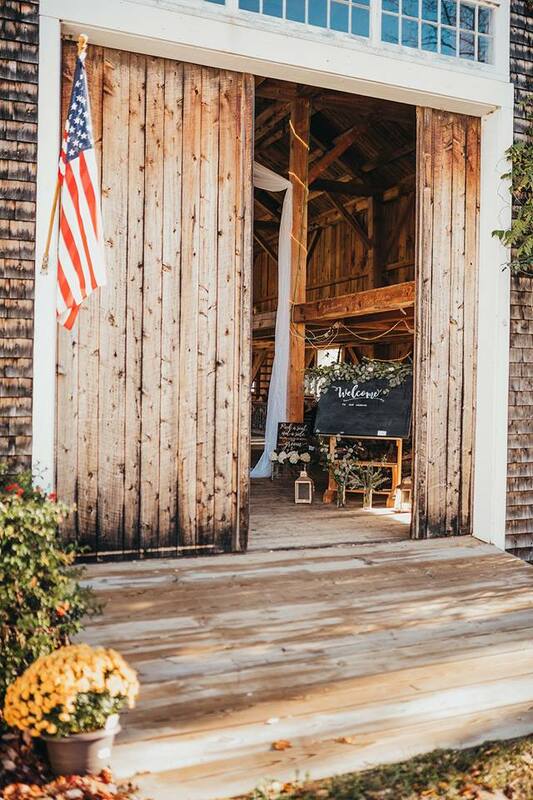 The Timber Hitch is well loved for its post and beam design, stunning landscape and impeccable attention to detail we've given to the barn inside and out. 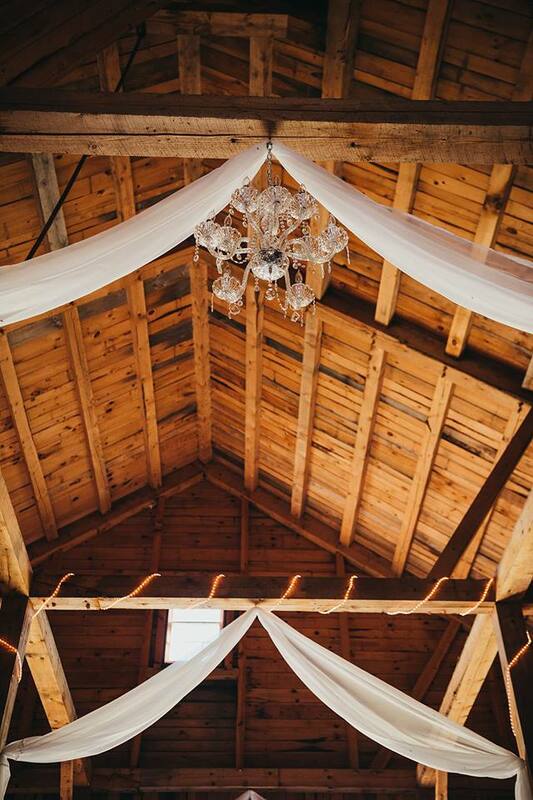 The name Timber Hitch is a well known hunters and fishermen's knot and it matched our venue perfect as "tying the knot" or "hitched" as common wedding sayings.